Come one, come all, to the Chemistry Carnival! 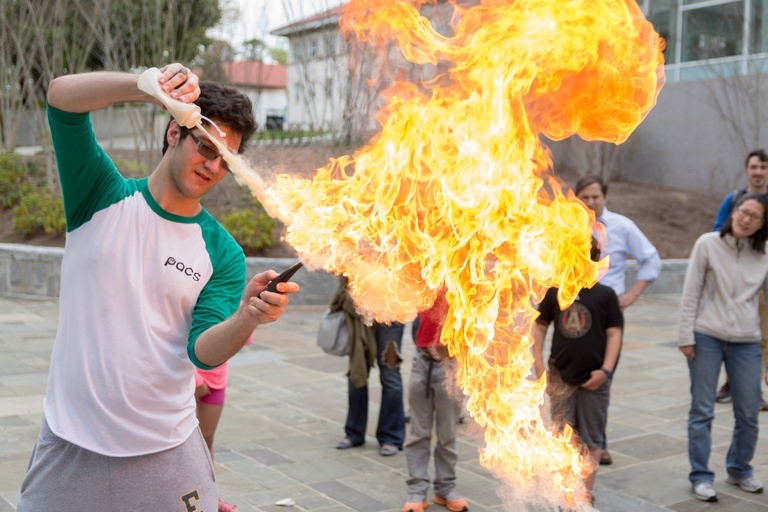 Learn about the cutting-edge research Emory studies through carnival games like Peptide Jenga and Bacterial Telepathy! Prizes will be awarded and scientists will be on site to explain the laboratory research hiding behind each fun game concept. Great field trip opportunity! Nearbyparking is available in the Peavine Visitor Lot and the Oxford Road Vistor's Deck. See details here. The Peavine Lot is free beginning at 5pm.